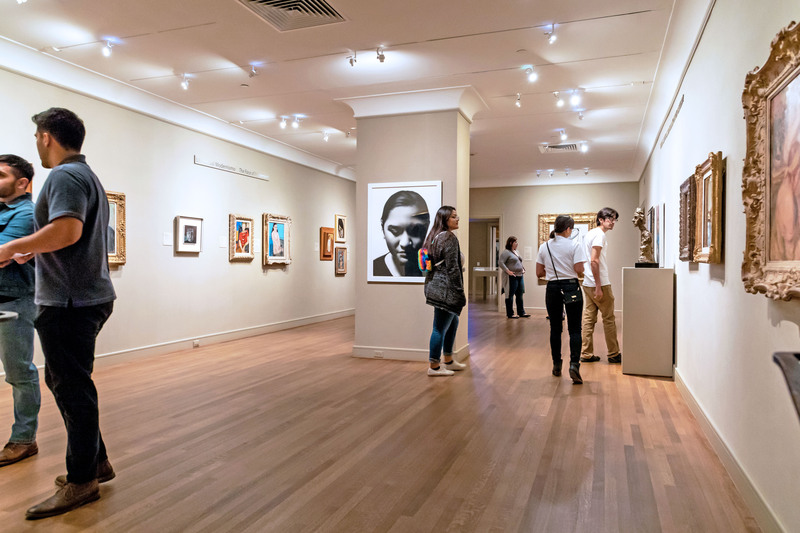 The McNay relies on the generosity of individuals like you to support the museum’s diverse programming and exhibitions, as well as to continue strengthening our community through art. Your support is appreciated so much. Thank you!